"To best understand how will technology disrupt or augment the financial industry, is to be with the disruptor itself." As an Investment Analyst, Chong Wee is responsible for supporting the investment team in the origination, execution and closing of deals. He performs in-depth analysis on companies and conducts strict due diligence pertaining to business models, financials, growth, and risks. After assessing companies, he prepares the investment teasers and necessary materials for launching deals. 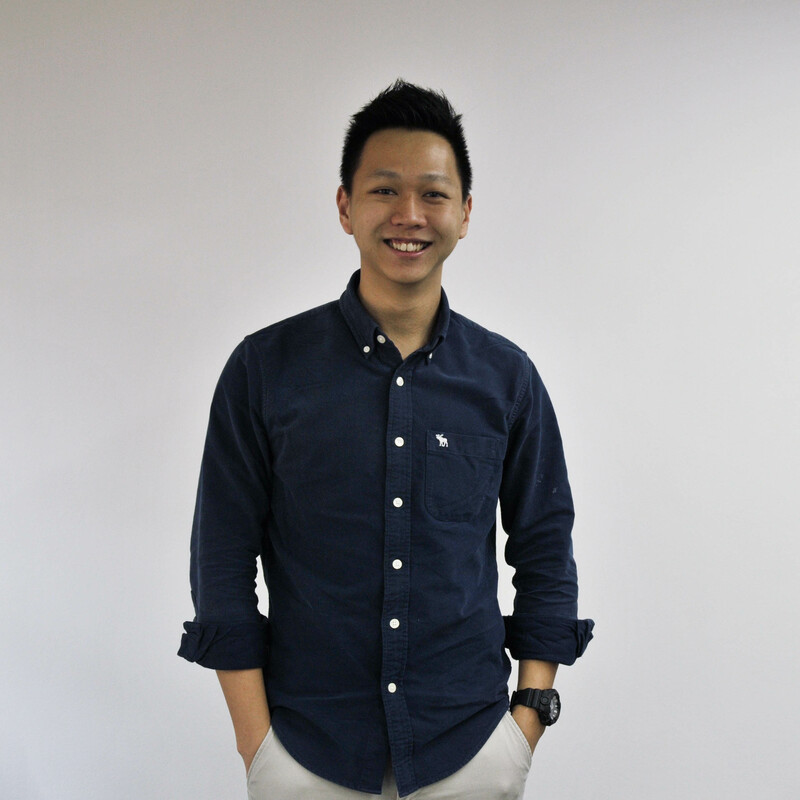 Prior to joining Fundnel, Chong Wee had served multiple internships in firms including Citigroup Global Markets, Prudential and United Overseas Bank. I have always been fascinated with the startup ecosystem – looking at the growing number startups, the success stories of unicorns, and the increasing amount of funding in Southeast Asia in the recent years only convinced me further to be part of this space. Make meaningful contributions – having the ability to support companies in their fundraising effort, and getting to witness the growth of the businesses that you believe in, is one of the greatest satisfactions in this industry. Details, details, details! ­Before you decide to build a skyscraper, make sure you’ve constructed a solid foundation; never forgo the finer details for the big picture.